Did you know that Nigeria has the dubious distinction of being ranked 3rd among the 22 countries that are affected with Tuberculosis (TB)? 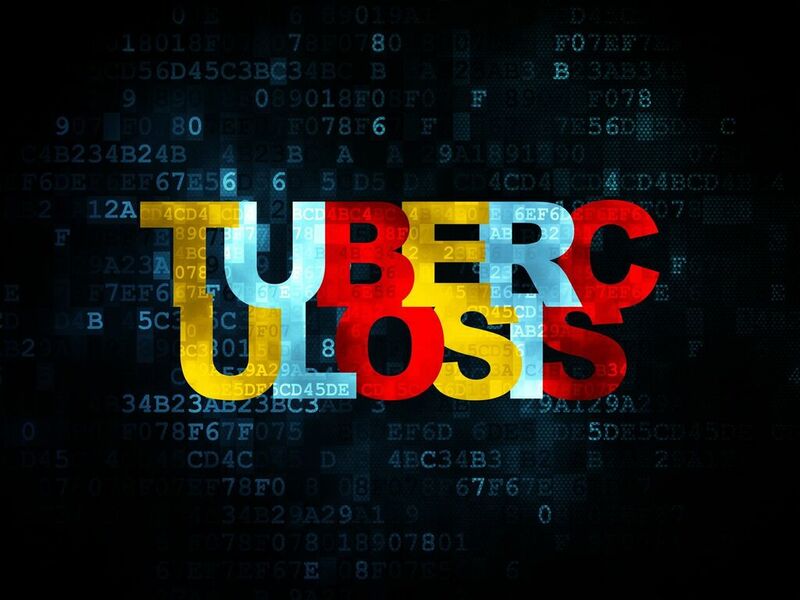 Tuberculosis is a major public health problem worldwide with symptoms that range from cough that usually lasts 3 weeks or longer to night sweats, weight loss, fatigue, and fever. The cough in TB is often accompanied by blood and/or phlegm. Other symptoms can include shortness of breath, loss of appetite and chills. What is the reality of Tuberculosis in Africa? Liver or kidney problems: Your liver and kidneys help filter waste and impurities from your bloodstream. These functions become impaired if the liver or kidneys are affected by tuberculosis. If you suspect that you or someone you know has TB, seek treatment as soon as possible by visiting the nearest primary health centre or hospital or see your regular doctor if you have one. The WHO (World Health Organization) recommended DOTS (Direct Observed Treatment – Short course) strategy is a program that requires a trained health care worker or other designated individual (excluding a family member) to provide the prescribed TB drugs, watch the patient swallow every dose and document it. Despite implementation of DOTS in most of Sub-Saharan Africa, accessibility to services still remains a huge challenge for the population of a lot of countries because many live long distances from the DOTS centres. 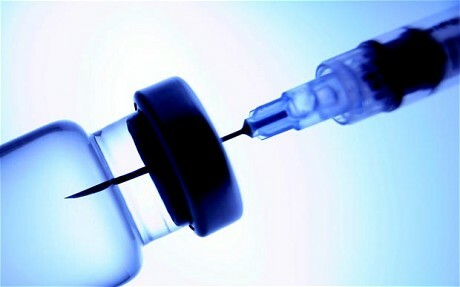 To cure and prevent drug resistance from developing in the community. The African mind-set of attributing supernatural causes to illness, often results in delayed diagnosis and proper treatment. Some misconceptions and misunderstandings regarding causes, transmission and treatment of Tuberculosis also obstruct appropriate care seeking. A common misunderstanding among many South Africans is that having TB means HIV infection as well, but this is simply not true. While many HIV infected people may have TB, and TB accounts for a quarter of all HIV/AIDS deaths, not all TB patients have HIV. 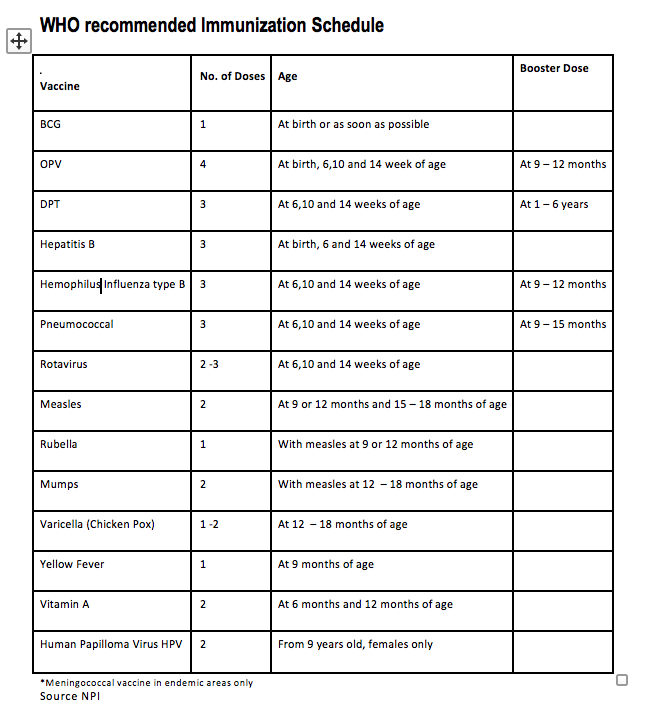 This entry was posted in Uncategorized and tagged active tuberculosis, DOTS, healthcare, healthZone, latent tuberculosis, TB, treatment, tuberculosis. Did you know that Tuberculosis, also known as TB, is second only to HIV/AIDS as the greatest killer worldwide due to a single infectious agent? 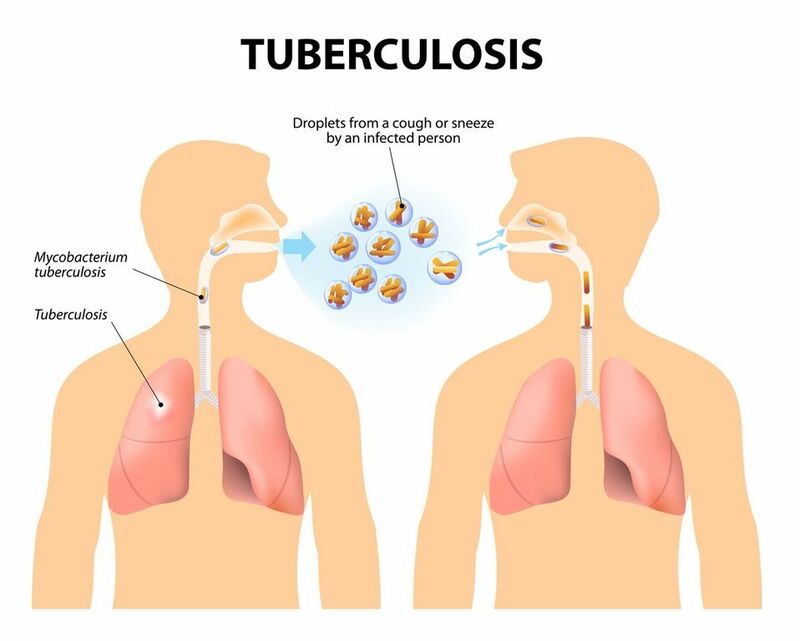 Tuberculosis (TB) is a potentially serious, chronic, contagious infection caused by bacteria called Mycobacterium Tuberculosis; It most commonly affects the lungs but can be a multi-organ disease affecting the kidney, spine and brain. There are two types of the condition – Latent TB and Active TB disease. People with latent TB cannot spread the bacteria and usually do not show any symptoms or fall ill. Those who have active TB however, show symptoms of the disease and can spread the disease. This occurs because the immune system is weak and cannot stop the growth of the bacteria. TB is spread from one person to another through droplets in the air. When a person with Active TB disease of the lungs coughs, sneezes, speaks, or even sings he or she puts the bacteria in the air. It is highly infectious and people nearby may breathe in the bacteria and become infected. Overcrowded living conditions facilitate the spread of the disease. 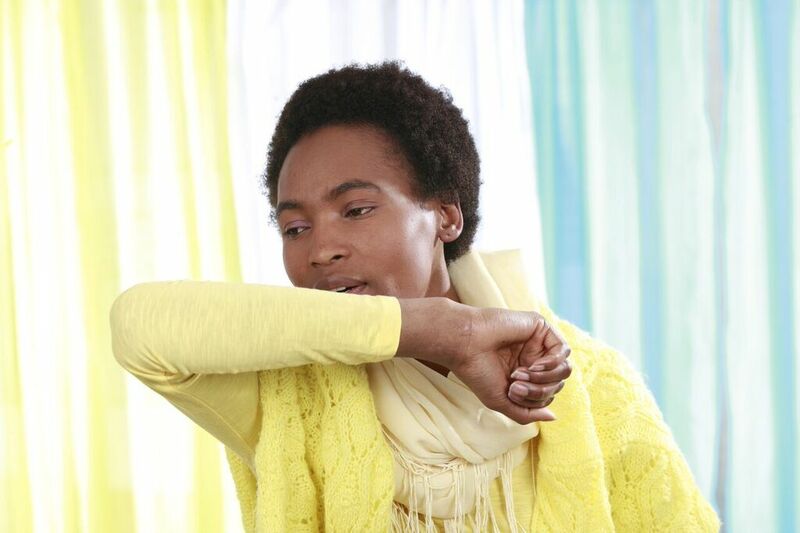 Tuberculosis cannot be contracted by shaking of hands, touching bed linens or toilet seats or kissing. Over 95% of TB deaths occur in low and middle-income countries, and so it is imperative that people living in countries where TB is widespread get tested. Latin America, the Caribbean, Africa, Asia, Eastern Europe, Russia, India, China and Pakistan all have high Tuberculosis burdens. 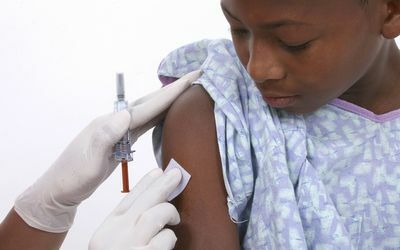 People living with medical conditions that affect the immune system such as HIV as TB is a leading killer of HIV-positive people causing one fourth of all HIV-related deaths. Babies and young children – in 2013, an estimated 550 000 children became ill with TB and 80 000 HIV-negative children died of TB. If you have a positive reaction to either of the tests, a sample of sputum or phlegm, is then tested to see whether you have active TB disease. This entry was posted in Uncategorized and tagged health, healthcare, healthZone, lungs, TB, tuberculosis.